In Ayurveda, this condition is known as Urdhva Amlapitta where ‘amla’ means sour and ‘pitta’ refers to the dosha of the same name. In this condition, the Pitta dosha (biohumorrepresenting Fire and Water elements) whose seat is in the stomach and the digestive fire tends to over-secrete leading to acidity in the body. 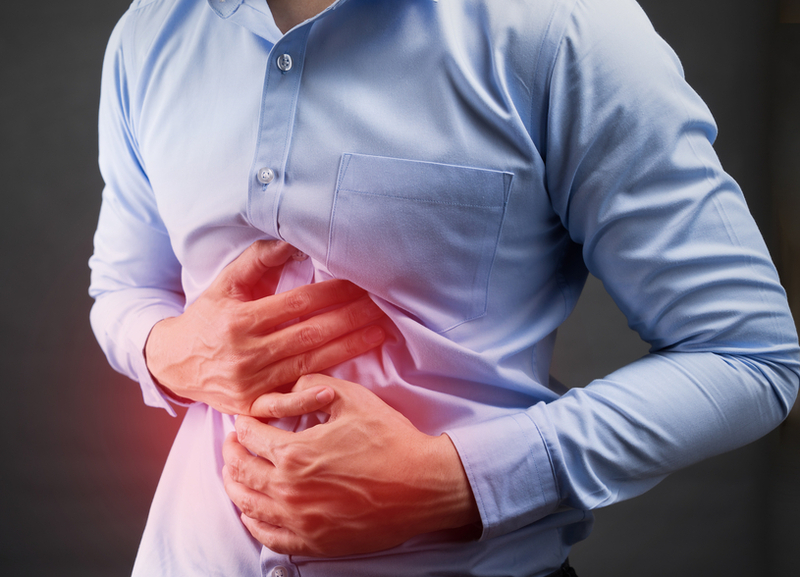 Gastritis is the inflammation of the stomach mucosa. The major symptom is the gastric pain. Also with signs of nausea, flatulence, heart burn and low appetite. Ayurveda has the best medicines and treatment for the management of gastritis. Hyper acidity is a condition in which more acid secretion happens in the stomach caused by the consumption of irritants. This may be irregular dietary habits, medications, alcohol or any other gastric irritants. The symptoms are pain, indigestion, loss of appetite, heart burn and vomiting. Ayurveda treatments can cure the hyper acidity.